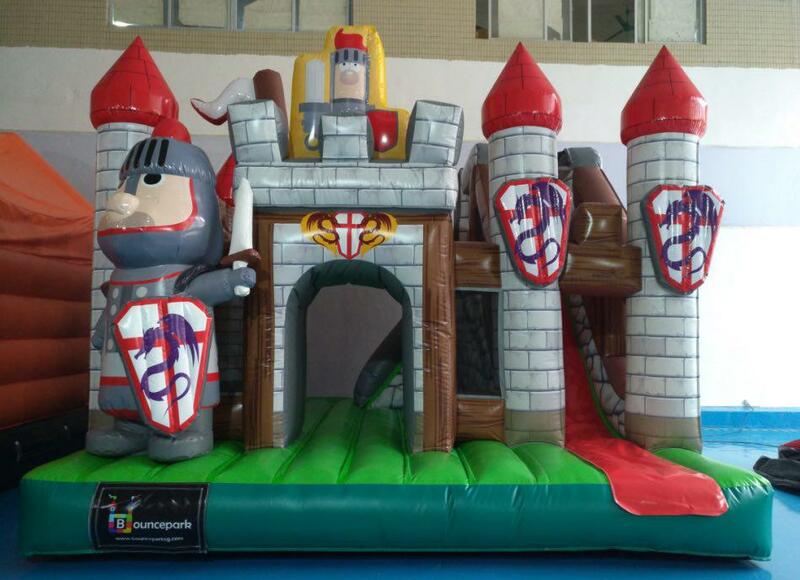 Our new arrivals of bouncy castles with great design and endless hours of fun . 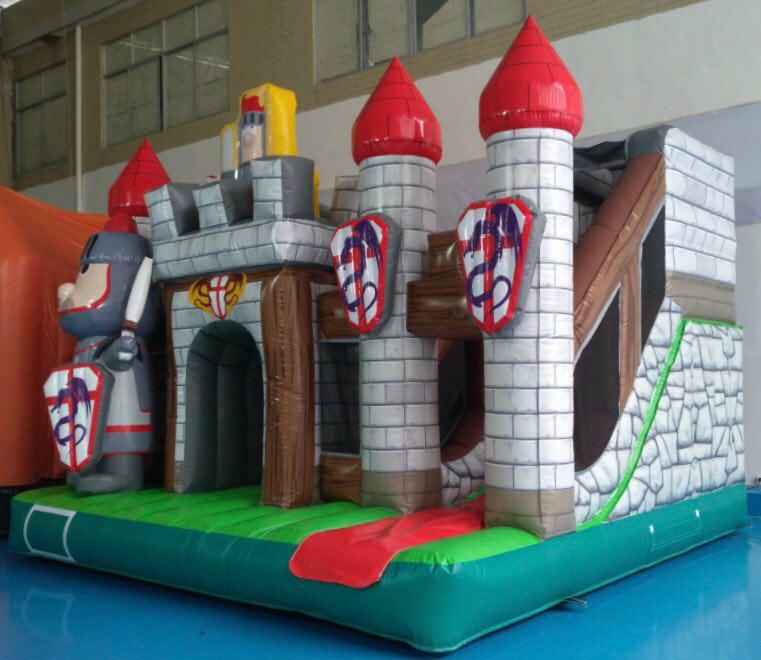 Kingdom City Bouncy , protect your fort and dominate your opponents castle. Great bouncy castle with long slide , great places to hide .